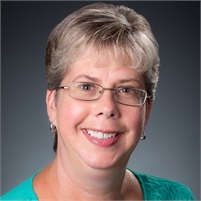 Diane has been the receptionist at Cornerstone Wealth Management since March 2015. Diane and her husband Jeff have two children and two grandsons. Diane enjoys spending time with her family.